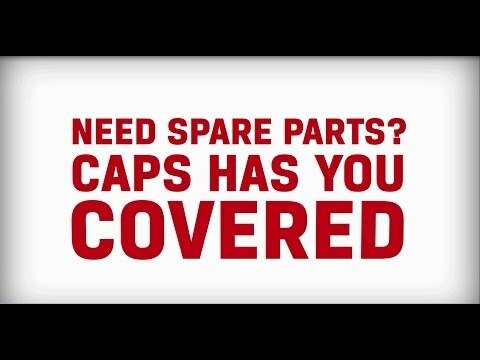 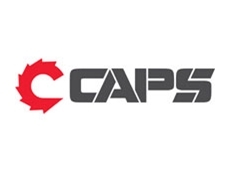 CAPS’ comprehensive service packages go beyond the box to provide smarter, efficient productivity. 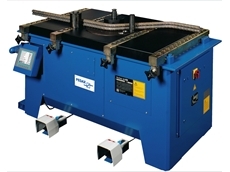 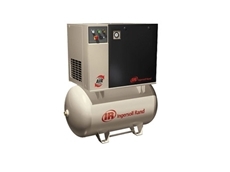 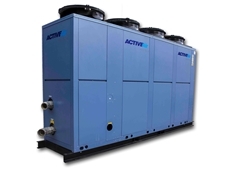 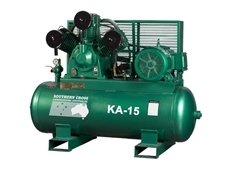 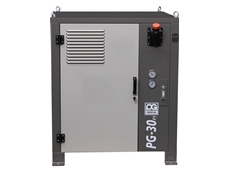 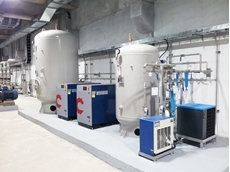 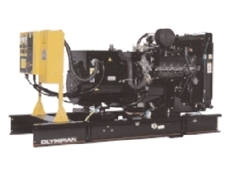 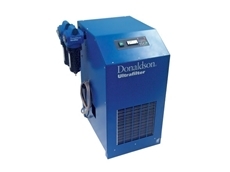 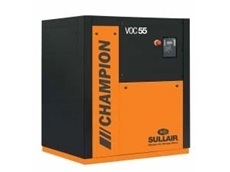 Automan Piston Compressors with improved design and technology. 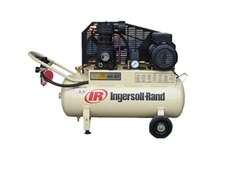 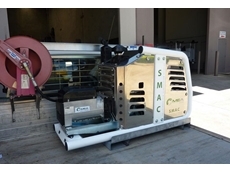 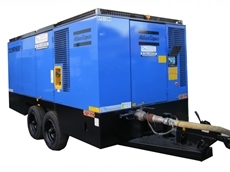 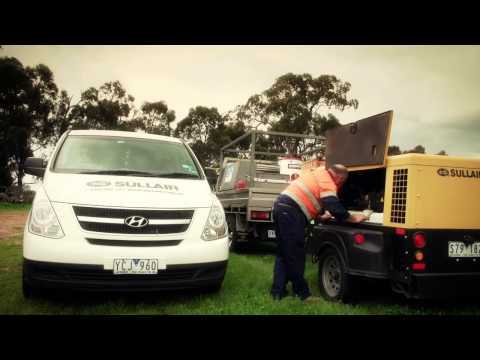 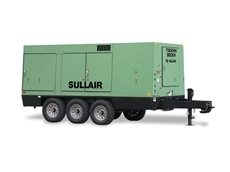 Large Portable Diesel Compressors ranging from 700-1600cfm available to Hire from Air Powered Services. 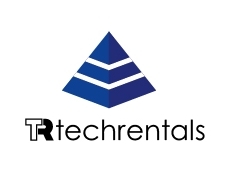 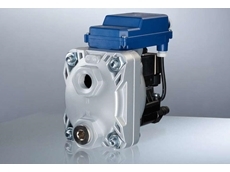 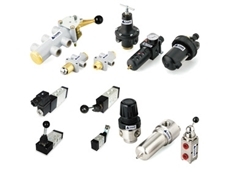 Solenoid valves, regulators, gauges, manual valves, cylinders, fittings. 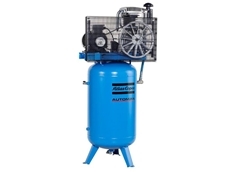 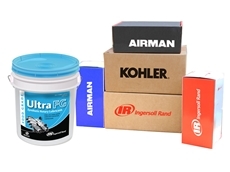 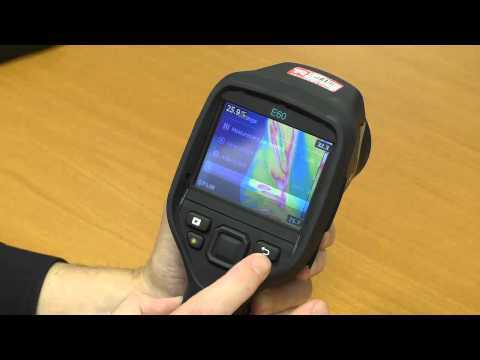 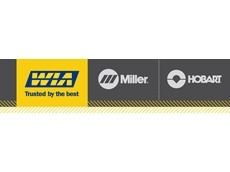 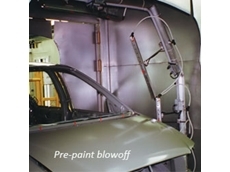 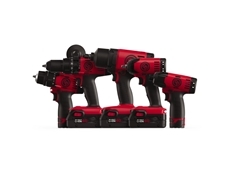 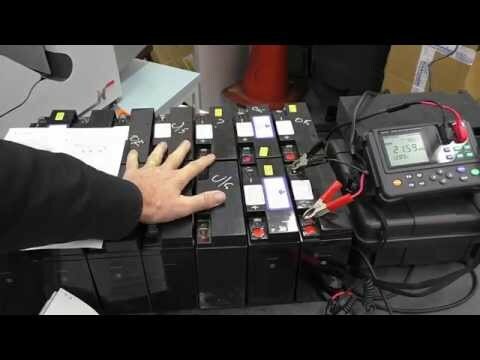 Addems Air Tools are capable of repairing all your air tools.They also supply a wide range of air tools from the worlds leading suppliers. 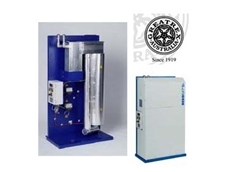 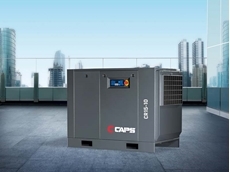 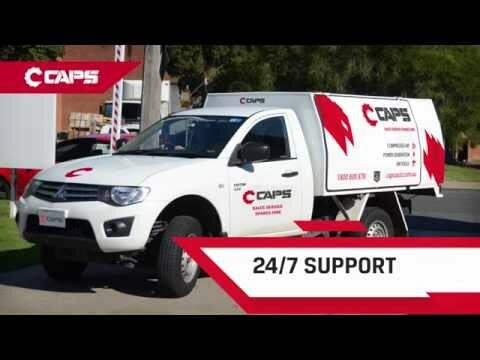 18/06/18 - The AL Series scroll compressors from Caps Australia consist of modules that offer flexibility for varying air demand conditions. 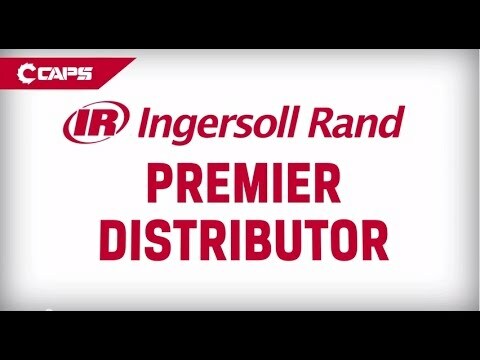 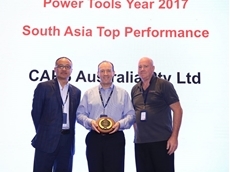 14/06/18 - CAPS has won Ingersoll Rand’s ‘2017 Top Performer’ award for Power Tools in the Asia Pacific Region. 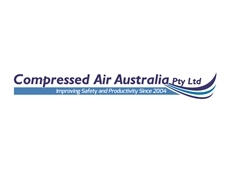 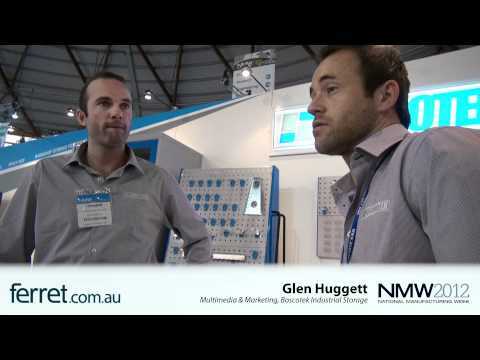 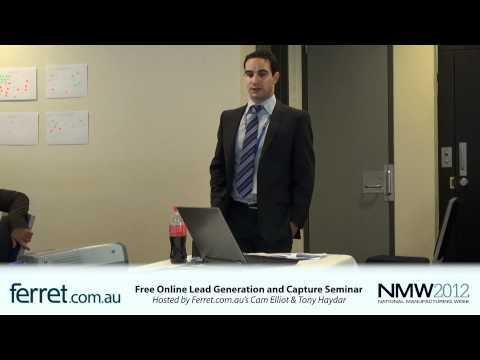 30/11/17 - Caps Australia has released their own line of electric rotary screw compressors. 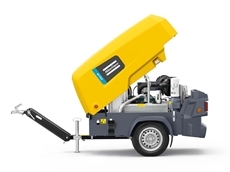 01/11/17 - The Series 8 range of Atlas Copco portable compressors from Redstar Equipment can be relied upon to get the job done in the field. 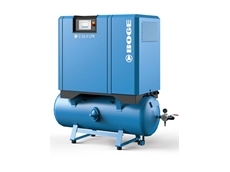 23/09/17 - Boge Compressors has developed a new range of oil-lubricated screw compressors in a performance class of up to 22 kW. 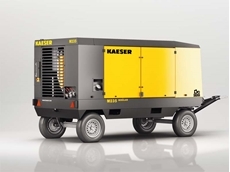 18/09/17 - Kaeser Compressors announces the launch of a new range of portable air compressors designed for large compressor applications such as those on mine sites. 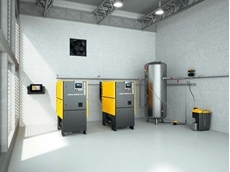 06/08/17 - Kaeser Compressors will be exhibiting their oil-free compressed air solutions at the upcoming IHEA Healthcare Facilities Management Conference 2017. 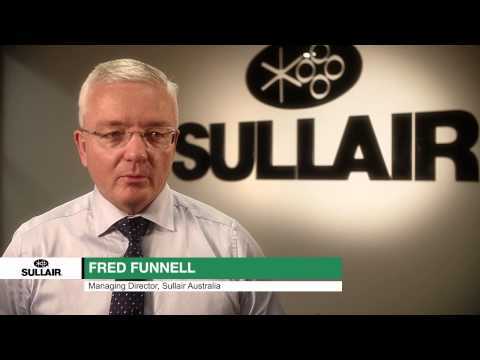 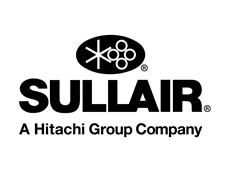 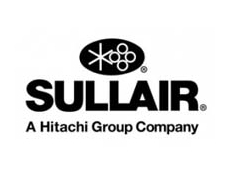 27/07/17 - Sullair, a global leader in oil-flooded screw compressors has now become a part of Hitachi, a global leader in oil-free screw compressors. 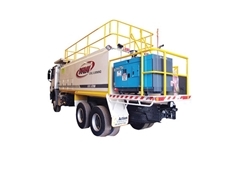 31/08/16 - The Edilgrappa 315 DE portable hydraulic concrete crushing unit is suited for rescue situations and demolition works in the construction industry. 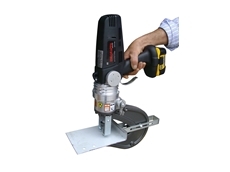 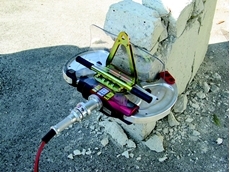 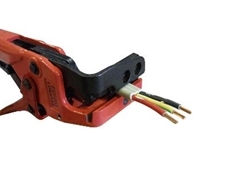 30/08/16 - The Lobster EEF203 cable stripper is designed to strip double insulated flat cable in one tool.